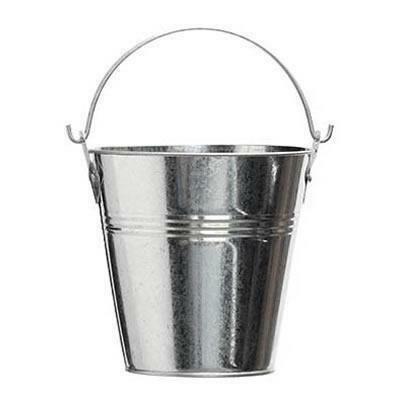 Traeger galvanized steel bucket for Traeger grills that catch grease and oil runoff. 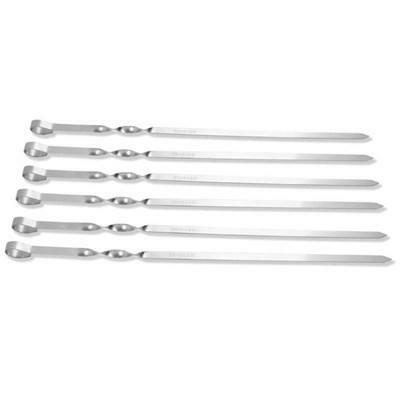 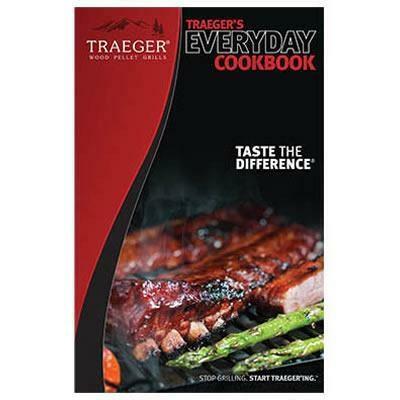 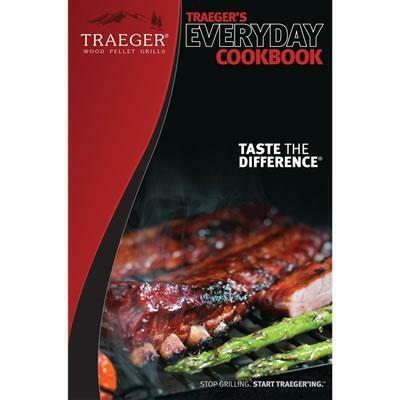 Traeger 17 and a half inch flexible stainless steel 6-piece skewer set. 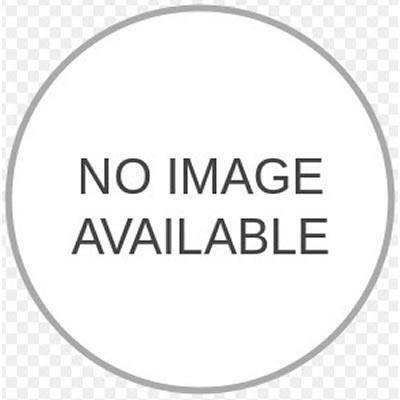 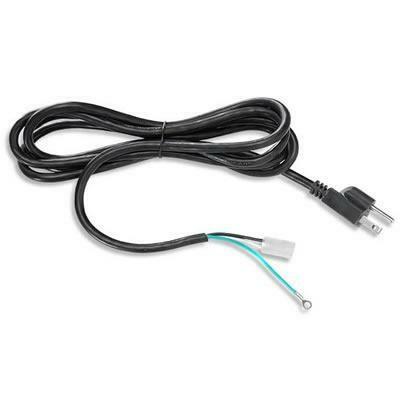 Additional Information: Traeger 8' power cord for Traeger grills. 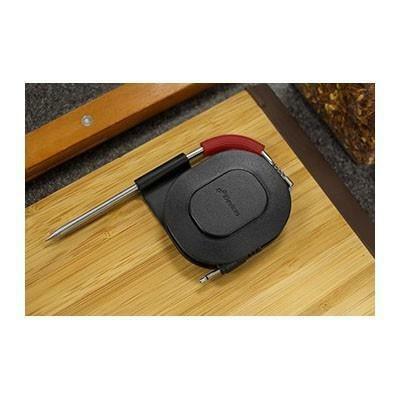 Traeger 8' power cord for Traeger grills. 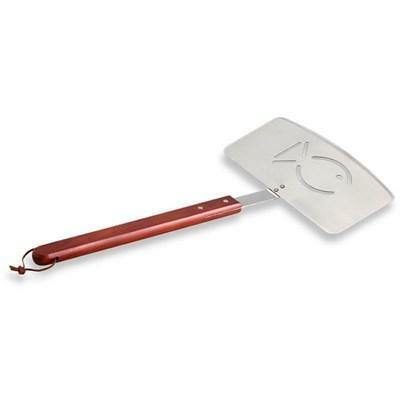 Traeger extra-wide stainless steel heat resistant spatula with classic rosewood handle for BBQ grilling. 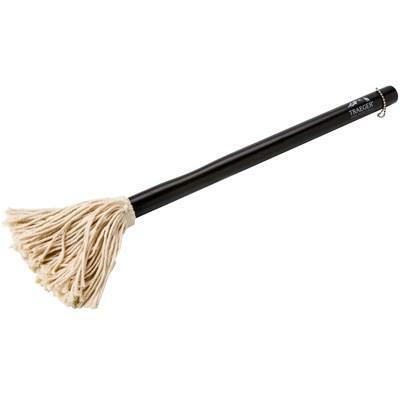 • Can be attached to the back of your device. 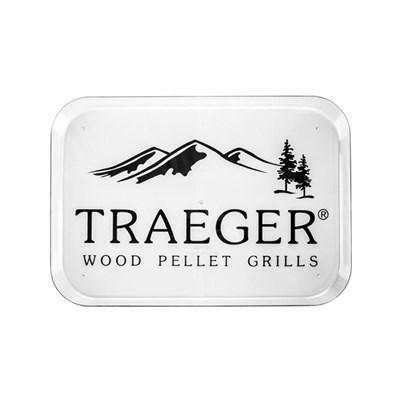 Traeger ambient temperature probe uniquely designed with no untangling and with magnetic backing and can withstand direct heat of up to 620°F. 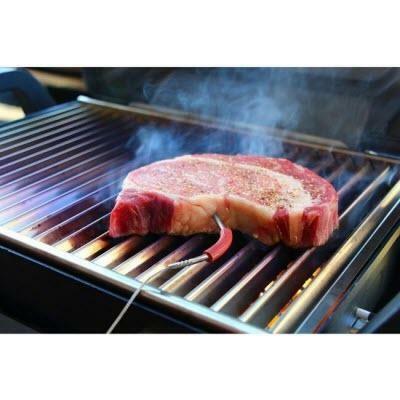 • Measures between -22°F and 572°F with a length of 48"
Traeger Pro meat probe designed for precision temperature tracking for extreme grilling and smoking. 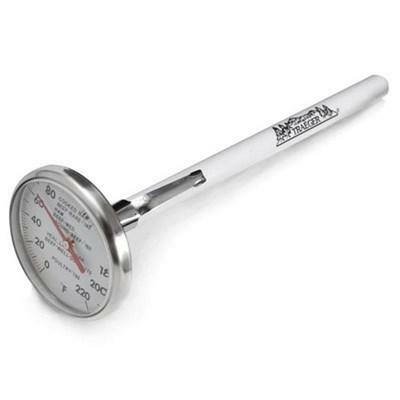 Stainless steel meat injector with 2 needles.